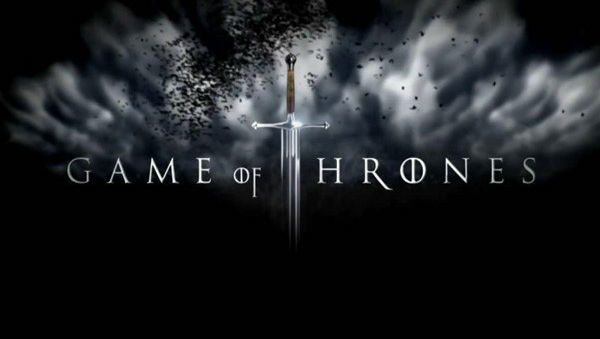 New Delhi, April 15: With over five million tweets referring to it, the first episode of the eighth and final season of Game of Thrones (GoT), that aired Sunday on HBO, became the most-tweeted about episode of the show ever. "The most-tweeted about character from the extremely popular fiction series was Bran, followed by Jon Snow, Daenerys, Sansa and Cersei," the micro-blogging site said in a statement on Monday. Meanwhile, Twitter was buzzing with fans giving mixed reactions to the new season of GoT. "I'm judging you #GameofThrones," tweeted one user, while another posted: "When the snows fall and the white winds blow, the lone wolf dies, but the pack survives. #GameofThrones." Game Of Thrones Season 8: Longest Episode of the Series Will Premiere On the Opening Weekend Of Avengers: Endgame. "This is the last time we're ever going to be doing this." Another Twitterati posted: "Am I the only one who didn't like it? Nothing happened at all. #GameofThrones." "Jon and Arya's reunion scene on loop just because #GameOfThrones," posted yet another one. GoT is an American fantasy drama television series created by David Benioff and DB Weiss.